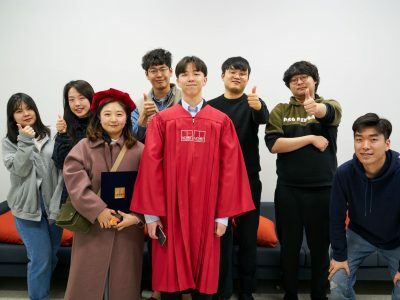 Hongjun and Hwiyeon (B.S) graduated. Congratulation! 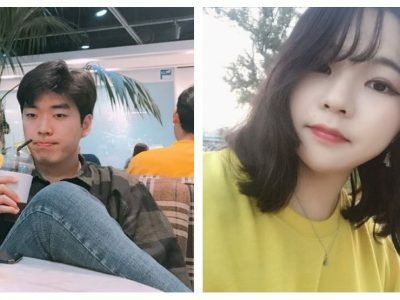 Jaeman and Yunha will be joining our lab in Spring 2019 as Masters students. Welcome! 2018. 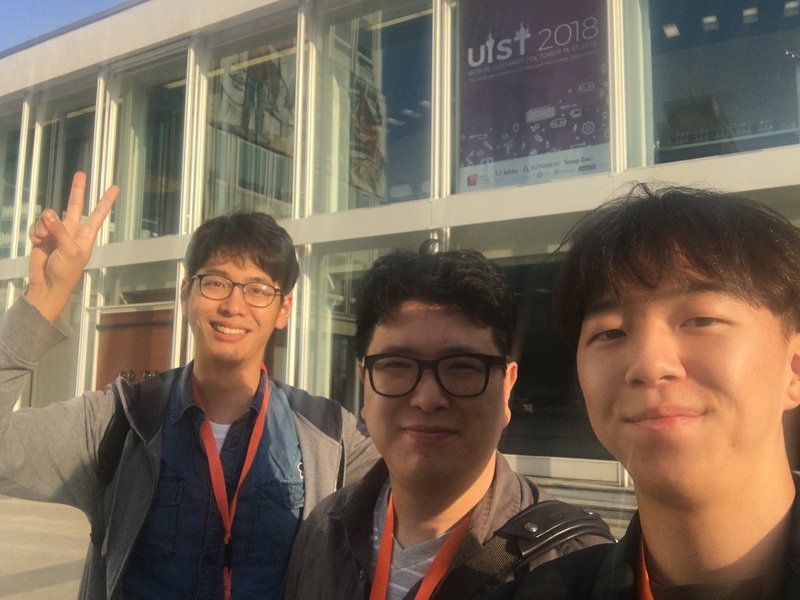 10.14~10.17Professor Ko, Dongyun and Hongjun attended UIST 2018 in Berlin, Germany. 2017. 10.22~10.25Professor Ko, Juyoung, Chunggi, Kihwan and Daehwa attended UIST 2017 in Quebec City, Canada. 2018. 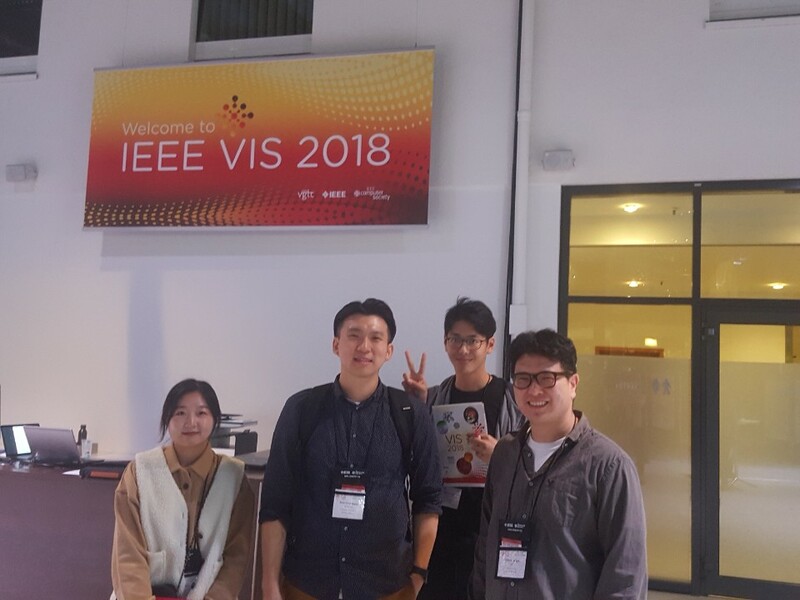 10.21~10.26Professor Ko, Hwiyeon and Dongyun attended VIS 2018 in Berlin, Germany. If you want to join our lab, please check ‘CONTACT’ page.